CHICAGO — For the inaugural Chicago Architecture Biennial, Co-Artistic Directors Joseph Grima and Sarah Herda have appointed Zak Group as graphic designers. 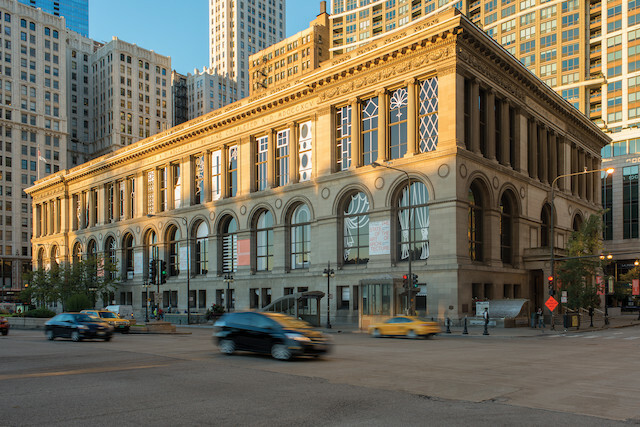 As North America’s largest international survey of contemporary architecture, the Chicago Architecture Biennial will provide a platform for groundbreaking architectural projects and spatial experiments that demonstrate how creativity and innovation can radically transform our lived experience. 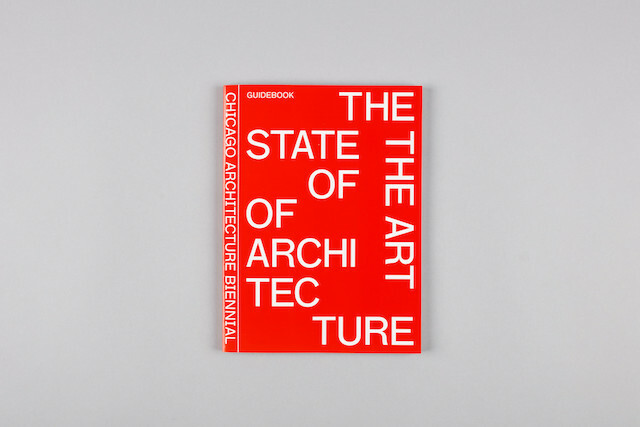 Its first edition, titled The State of the Art of Architecture, will take place from October 2015 to January 2016. The visual identity will encompass all collateral, the website, advertisements, signage and publications. Zak Group’s identity for the Biennial has been conceived with a nod to the grid—a visual form emblematic of both the city of Chicago and the practice of architecture itself.